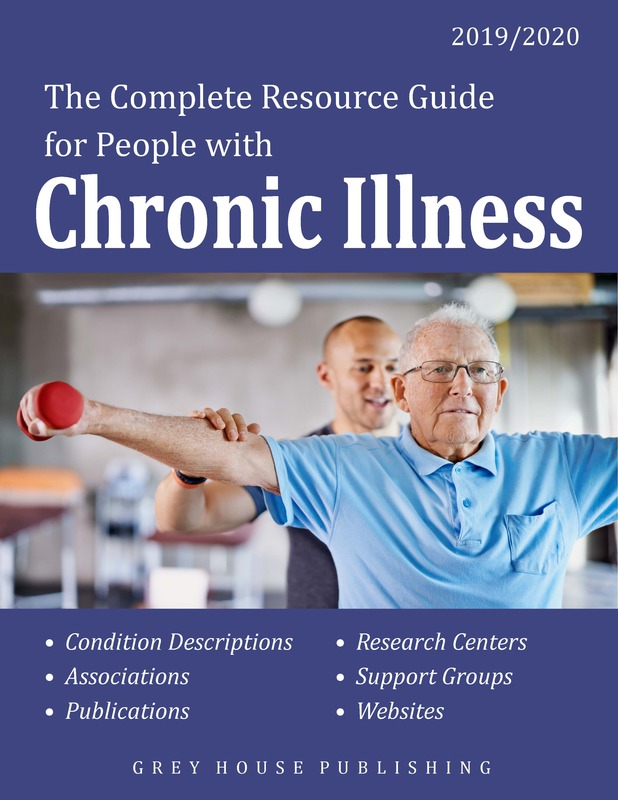 This widely-hailed resource guide is structured around the 80 most prevalent chronic illnesses and provides a comprehensive overview of the support services and information resources available for people diagnosed with a chronic illness. Thousands of hours of research have gone into this new 2019/2020 edition. 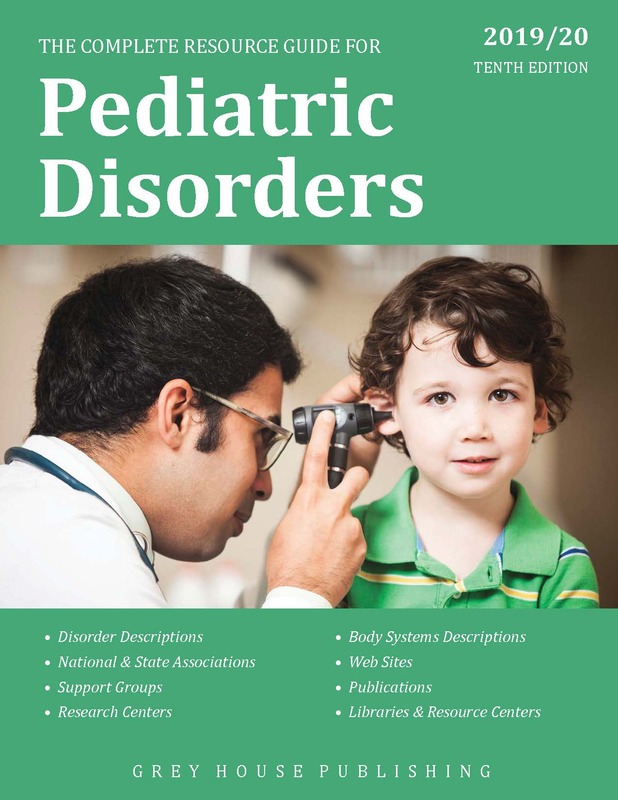 Each chronic illness chapter has been reviewed by a medical editor to make sure the most up-to-date information on symptoms and treatments are included. Plus, we’ve added hundreds of brand new entries and updated thousands of existing entries with the latest information. 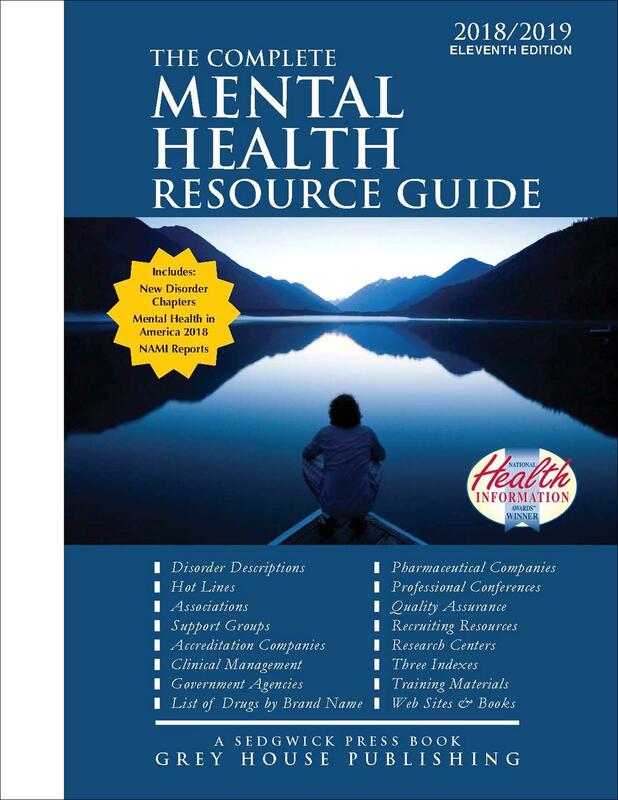 Whether in print or online, this guidebook is an important resource for health care professionals, the collections of hospital and health care libraries, as well as an invaluable tool for people with a chronic illness and their support network. 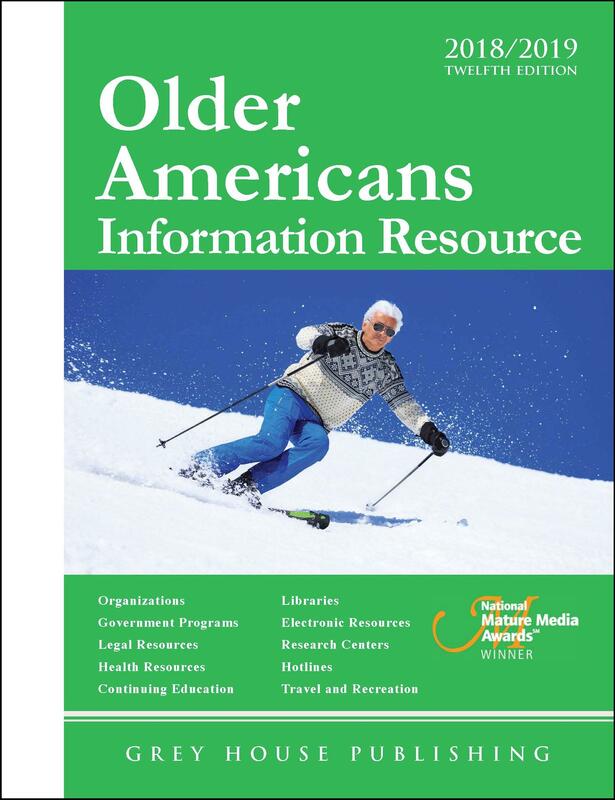 It is a must-have source for public libraries and consumer health collections of all sizes.